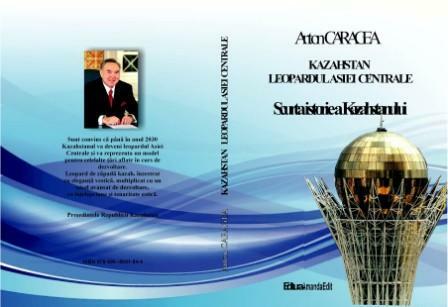 Professor Dr. Anton Caragea is the author of 20 books and over 300 articles and research papers on fields of history, humanitarian activities, development, cultural history, heritage, political and economic doctrines, international relations and diplomacy and theology . 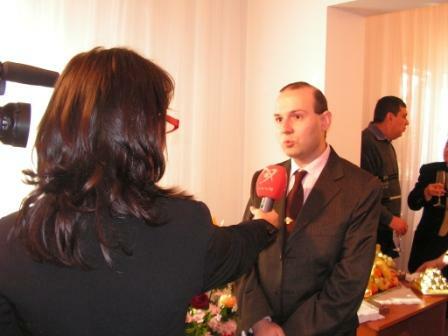 President of Bolivarian Republic of Venezuela H.E. 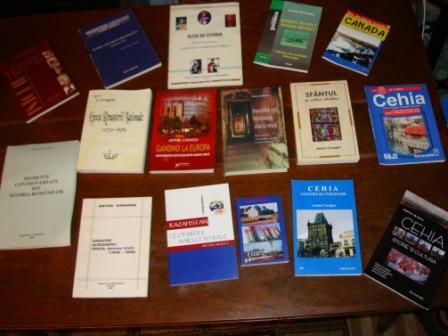 Nicolas Maduro presents to the public of Sunday`s with Maduro weekly TV show the EUROPE HISTORY BOOK by Professor Dr. Anton Caragea as an exemplary research construction. 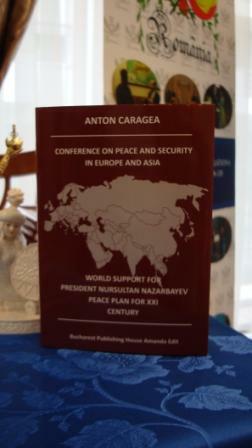 Professor Dr. Anton Caragea has received, in 2008, the ROMANIAN BOOK AWARD for his research book: THE AGE OF NATIONAL RENAISSANCE (1775-1878), a book that changed the Romanian historiography vision over a fundamental period of country history and added an important chapter to the world debate on the theory of Ottoman Empire relations with the West based on capitulation theory. 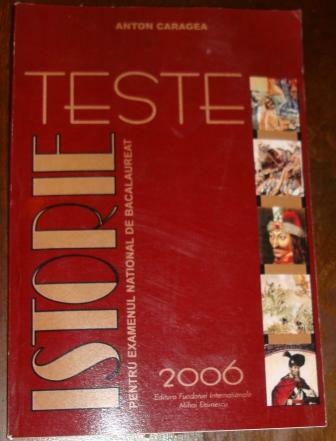 The book was widely considered as a fundamental research in Ottoman Empire history, opening a new vista for research and likened to Prince Dimtrie Cantemir masterpiece: History of Ottoman Empire. 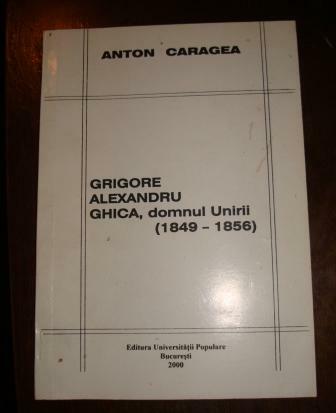 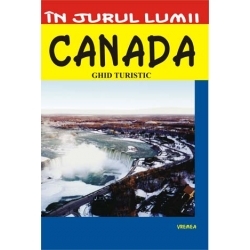 He received the literary society BOOK PRIZE for : GRIGORE ALEXANDRU GHICA – THE UNIFICATION PRINCE (1849-1856) . 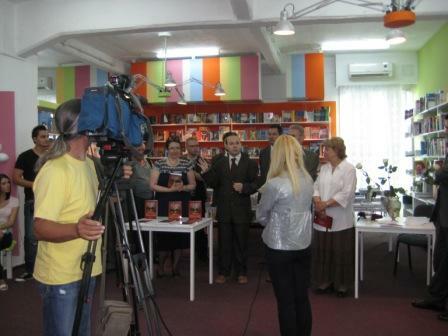 He was declared the author of The BEST SELLING BOOK of the YEAR 2009 for his national acclaimed book : PAGES OF HIDDEN HISTORY, a revolutionary view on controversial moments of Romanian History . 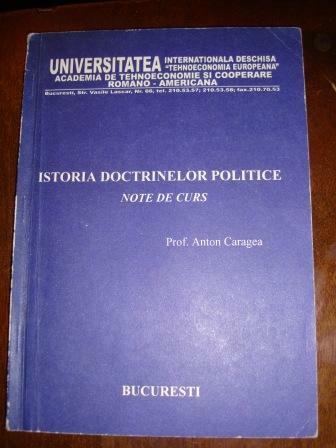 Another important book, authored by Professor Dr. Anton Caragea is the international relations and diplomatic research project on the development of European Union and titled: THINKING ABOUT EUROPE – a book that outlined the real image of European Union and his project development. 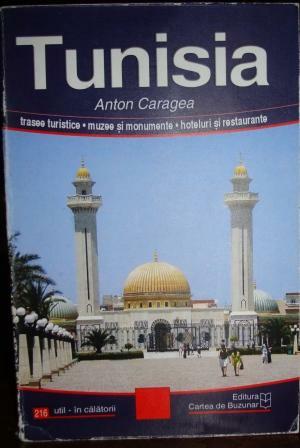 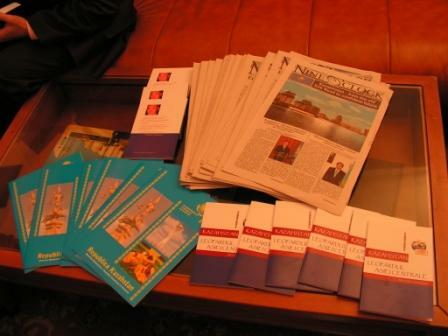 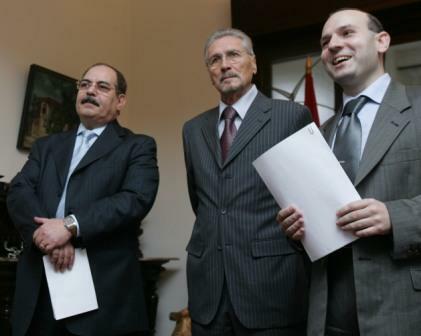 Ambassador Anton Caragea is also a senior editor at ”The Independent” daily newspaper (2000-present day, a foreign policy expert at „Integration (a weekly publication of the Romanian government), and the author of 20 books and over 300 articles and studies referring to European, American and African Culture and History and recent politics. 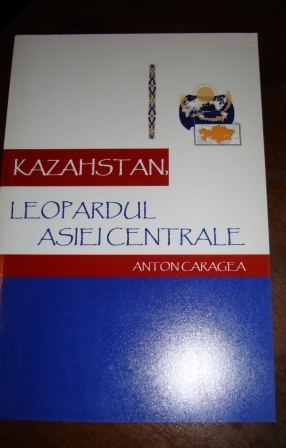 The most recent research centered book is the HISTORY OF CENTRAL ASIA, a large portrait of the history, political evolutions, art and religions of this fragmented and troubled land. 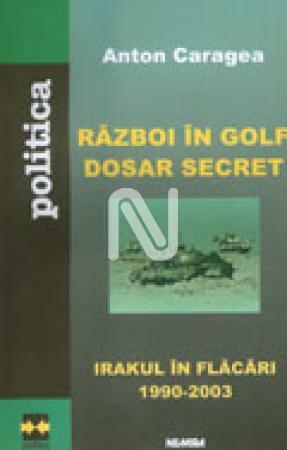 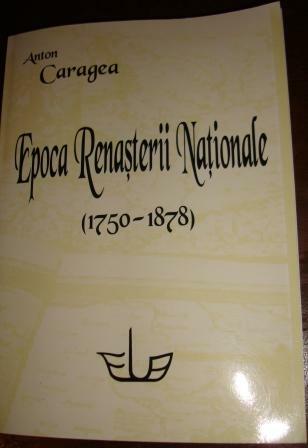 AGE OF NATIONAL RENAISSANCE – the ROMANIAN BOOK AWARD for 2008 . 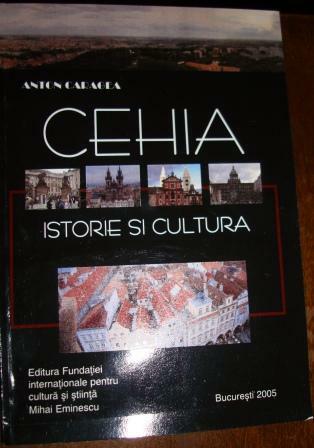 A book that was hailed as a major contribution to the history of Ottoman Empire and his relations with the European Powers in XVIII and XIX century. 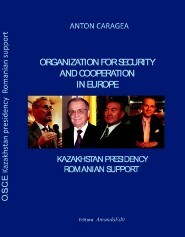 Professor Dr. Anton Caragea and President of Romanian – Emil Constantinescu and Ambassador Bakytzhan Ordabayev and the launch of Professor Dr. Anton Caragea book on CENTRAL ASIA AND KAZAKHSTAN HISTORY. 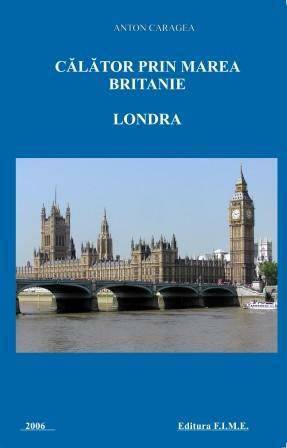 THINKING EUROPE – the book that created for the first time a presentation of EU policy`s, history and cultural landscape. 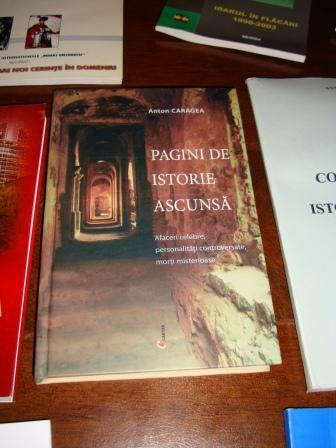 THE SAINTS AND SAINTS CULT- the first historical outlook of the problem of Saints Cults from Roman antiquity to Protestantism. 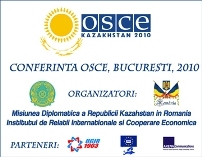 ORGANIZATION FOR SECURITY AND COOPERATION IN EUROPE. 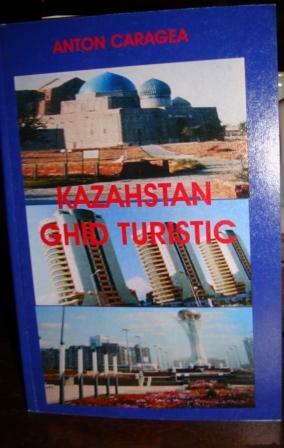 KAZAKHSTAN PRESIDENCY.